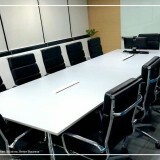 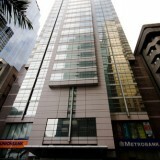 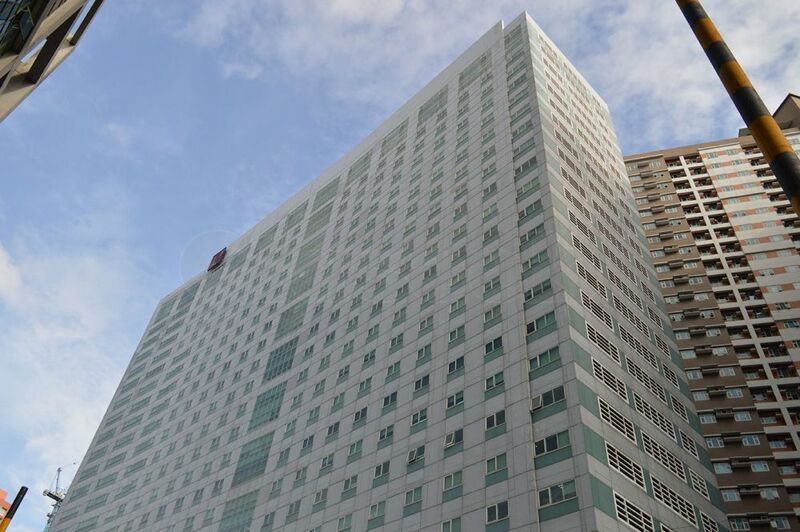 Looking for a premium flexible office space for your team in Manila? 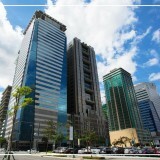 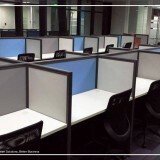 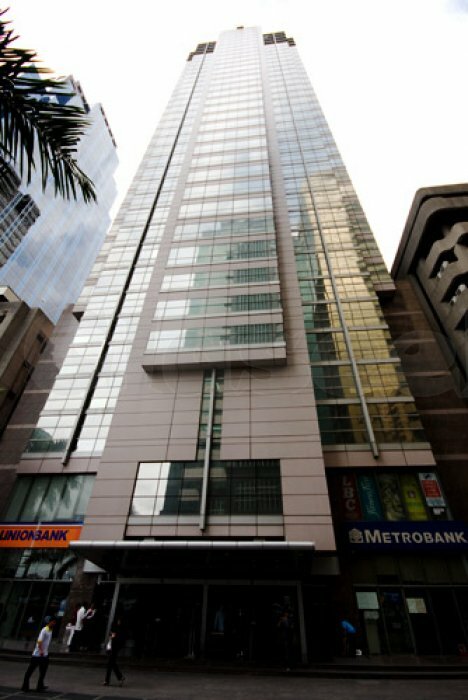 Anderson Group's Ortigas, Cybergate 3 and BGC shared office space sites it's perfect for your growing business! 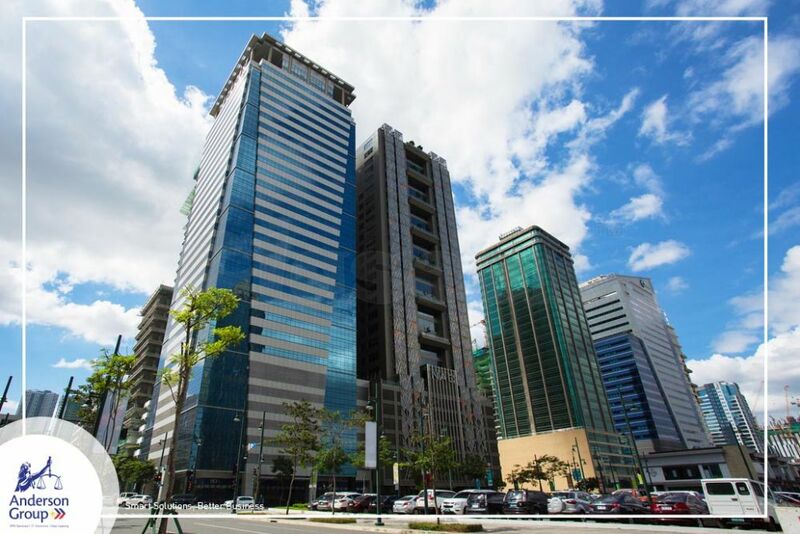 Located nearby malls and train stations,our office at Ortigas, Cybergate 3 and BGC is accessible to various lifestyle and entertainment destinations. 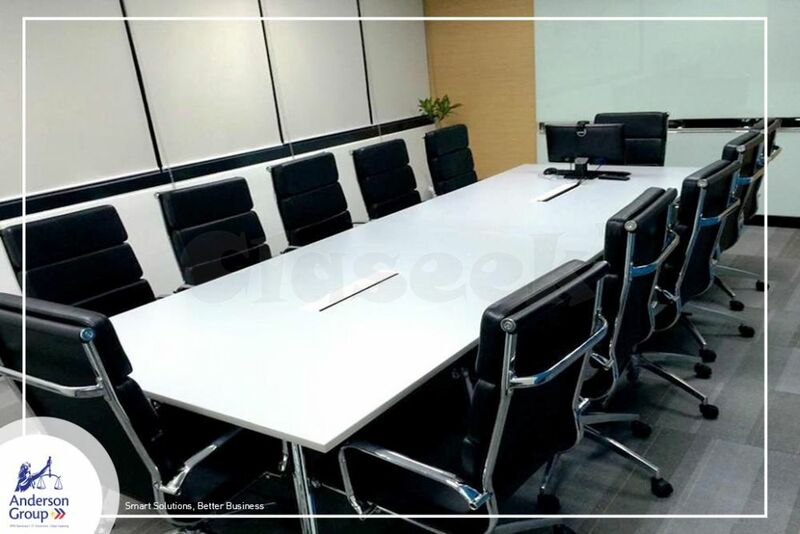 It is within close proximity to coffee shops, dine-in restaurants, cinemas, and others, in case your team needs a place to unwind! 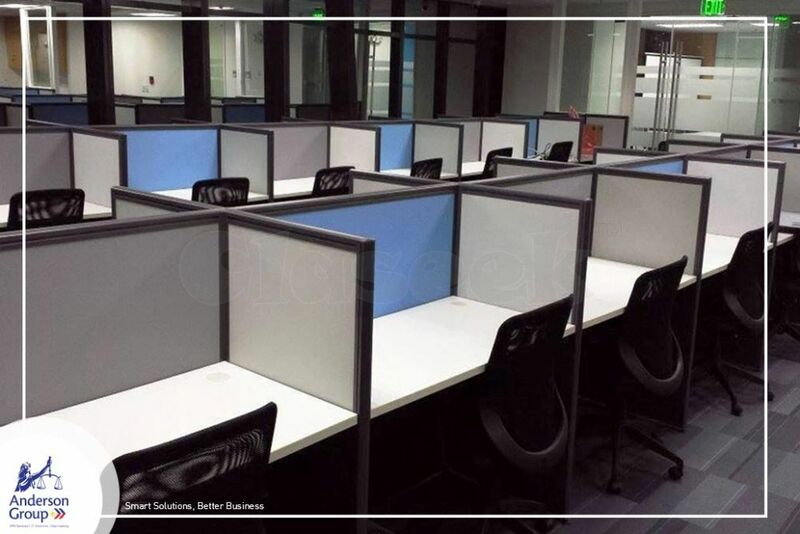 On top of all these is a fully stocked pantry with access to unlimited coffee for you and your team!